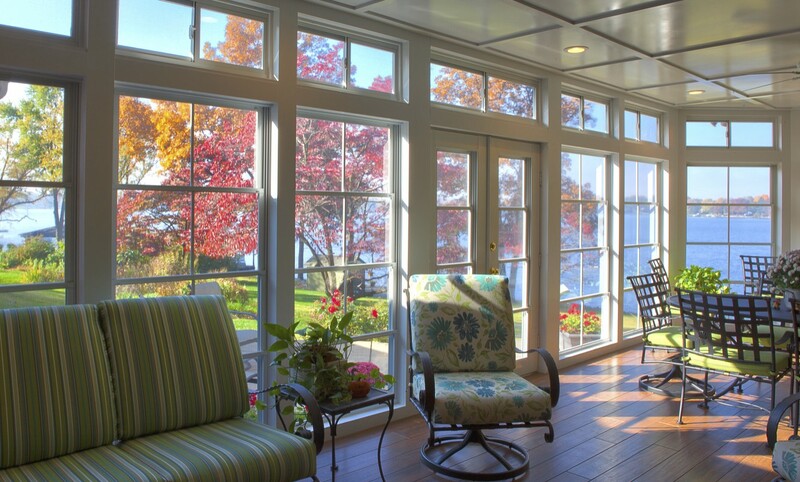 A custom home improvement project can breathe new life into your existing home. But it should never be an inconvenience. 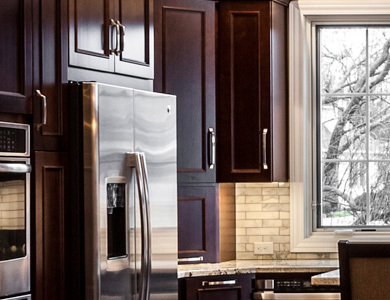 The MVB Builder team is among the top home remodeling companies in Central Illinois. We know how to make your project successful with the least possible disruption to your daily life. We build with intention with your goals in mind. Your new space will be delightful, comfortable, and functional.